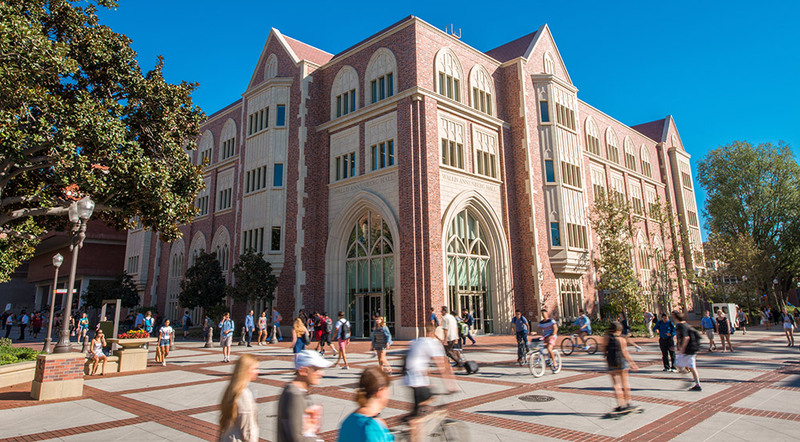 Where will a USC Annenberg degree take you? 98% of our Class of 2017 is employed. Explore journalism through our high school summer programs. Join USC Annenberg for a Study Break, where students can receive free snacks and drinks while they are studying for finals.